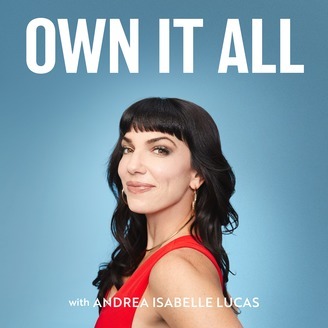 I'm Andrea Isabelle Lucas, founder of Barre & Soul, and author of Own It All. I'm sharing real conversations with some of the most badass women — just like you — about everything from goals, to health, to style, relationships, and more. 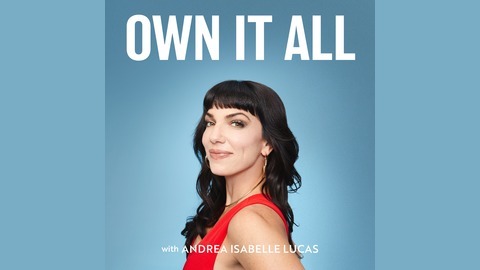 The Own It All Podcast is all about how to stop waiting for change, and start creating it — because your life belongs to you.